A better nourished world is a better world. 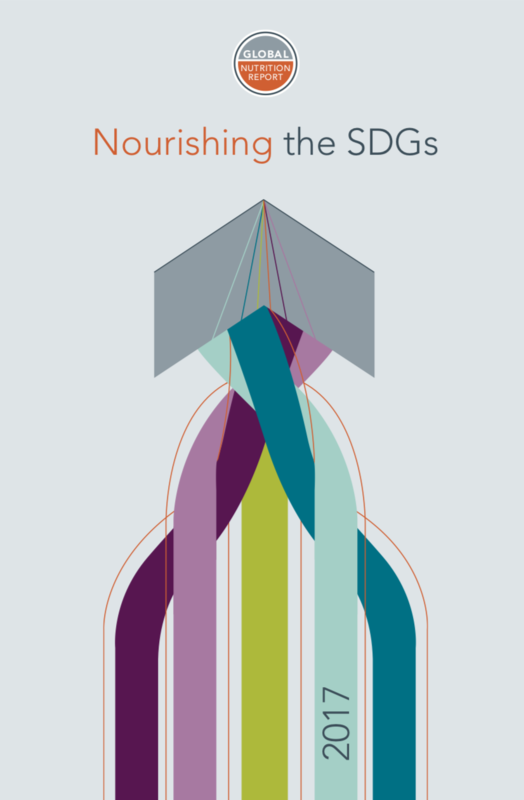 Yet the 2017 Global Nutrition Report shows that, despite the significant steps the world has taken towards improving nutrition in all its forms and associated health burdens over recent decades, nutrition is still a large-scale and universal problem nutrition is. Too many people are being left behind from the benefits of improved nutrition. Yet when we look at the wider context, the opportunity for change has never been greater. 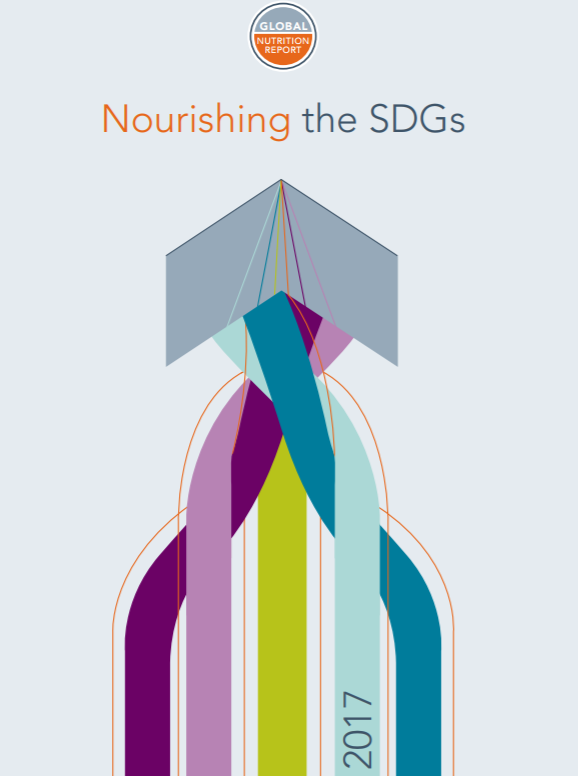 The Sustainable Development Goals (SDGs), adopted by 193 countries in 2015, offer a tremendous window of opportunity to reverse or stop these trends. The 2016 annual report provides a snapshot of the activities and achievements of NCDA and our extensive constituency. It also includes a summary of financial statements. 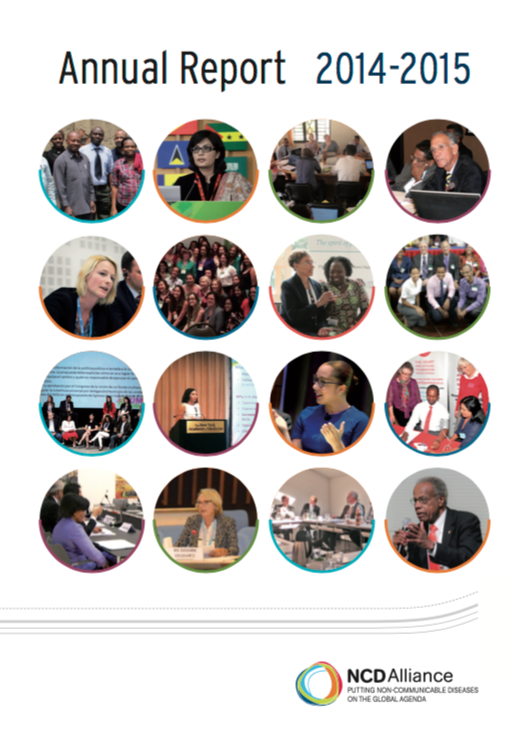 The report serves as a testament and heartfelt thank you to our community as we move ever closer towards meeting our common goal: to reduce the NCD burden for people everywhere. 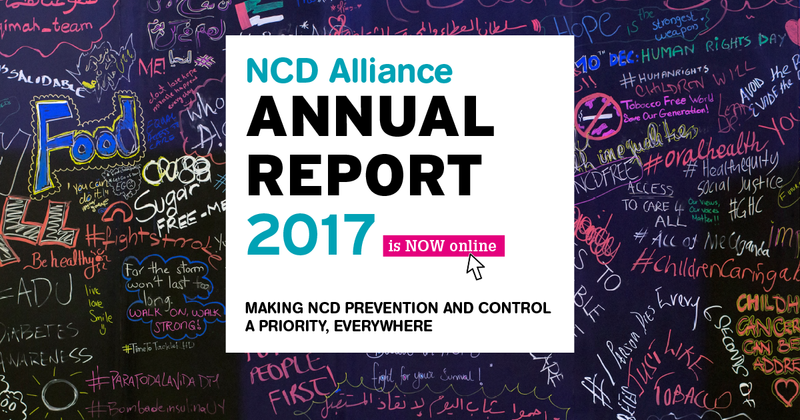 Katie Dain, the NCD Alliance's Executive Director, presents the 2016 NCDA's Annual Report and reflects on progress made and lessons learned. 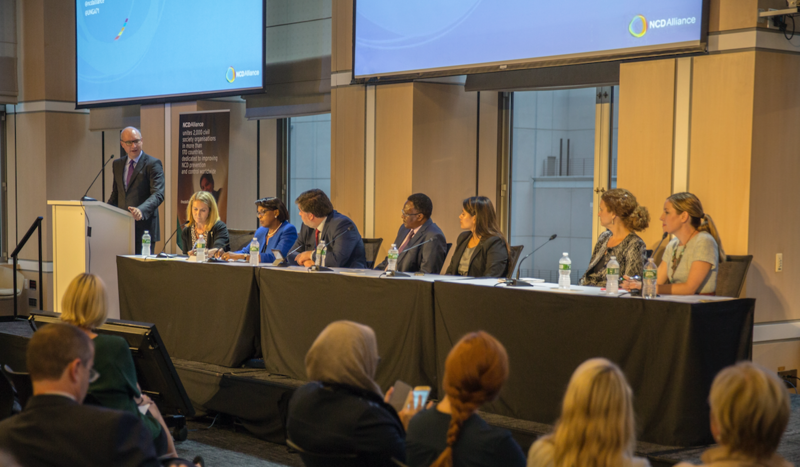 May 2017 marks the start of a new chapter for the NCD Alliance as transitions from an informal alliance to a standalone NGO. This report offers a snapshot of the activities and achievements of NCDA and our extensive constituency throughout 2015. It also includes a summary of financial statements. 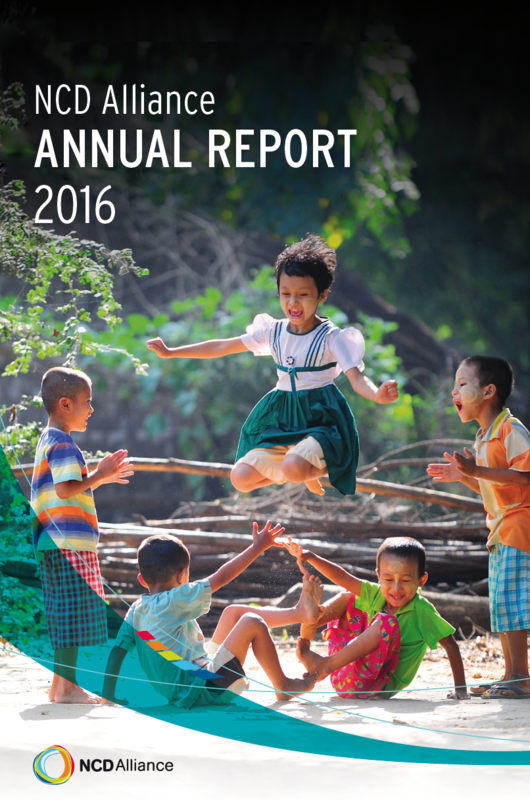 We are pleased to announce the launch of our Annual Report 2014-2015. 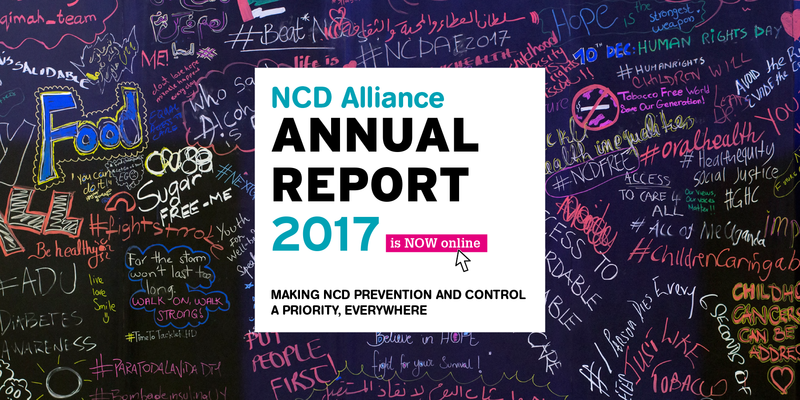 It offers a snapshot of the activities and achievements of the NCD Alliance and our extensive constituency over the last year. It also includes a summary of financial statements. 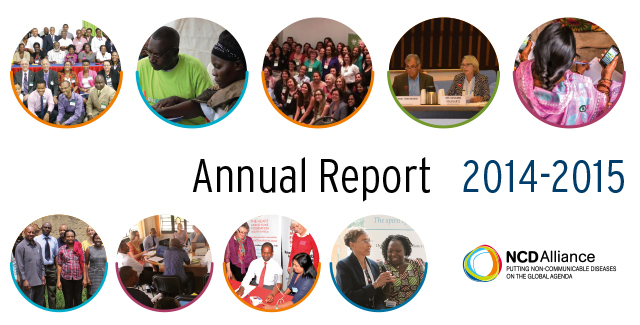 Highlights of the 2014-2015 included partners in South Africa, Brazil and the Caribbean pioneering civil society monitoring on NCDs, with the development of Civil Society Status Reports. 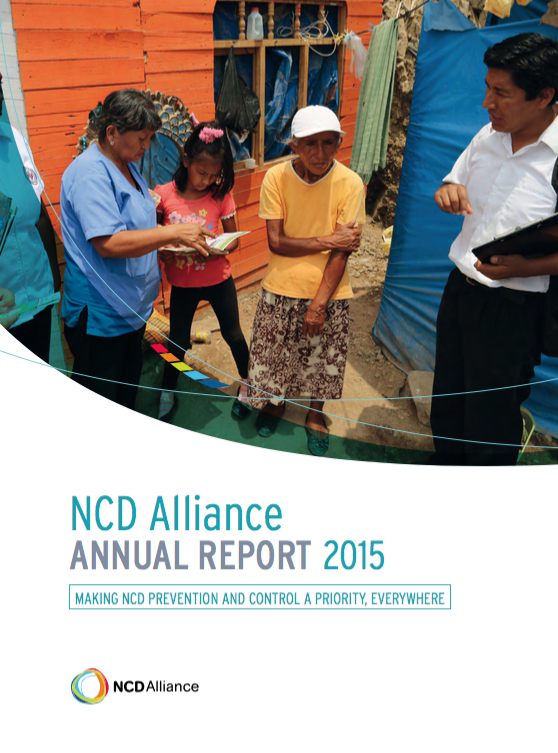 In addition, the network of national and regional NCD alliances has continued to ﬂourish. 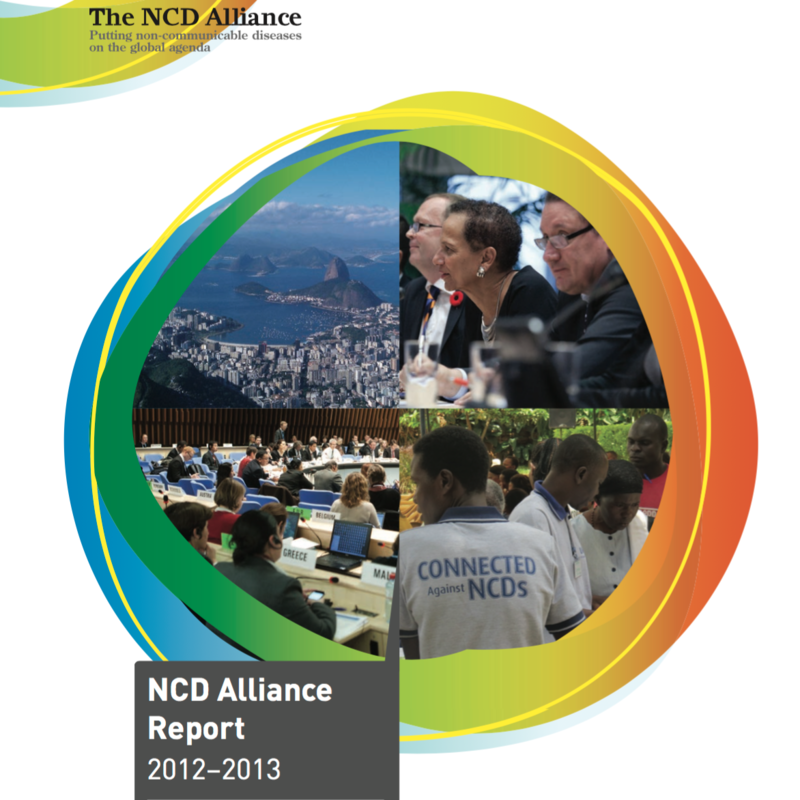 This report offers a snapshot of the activities and achievements of NCDA between 2012 and 2013.